Get magnificent views from 1500 square ft. terrace on the 4,000 square ft. triplex apartment in Williamsburg, Brooklyn, across Williamsburg Bridge connects to Manhattan. Further, it is located on Roebling Street and S 8th Street. 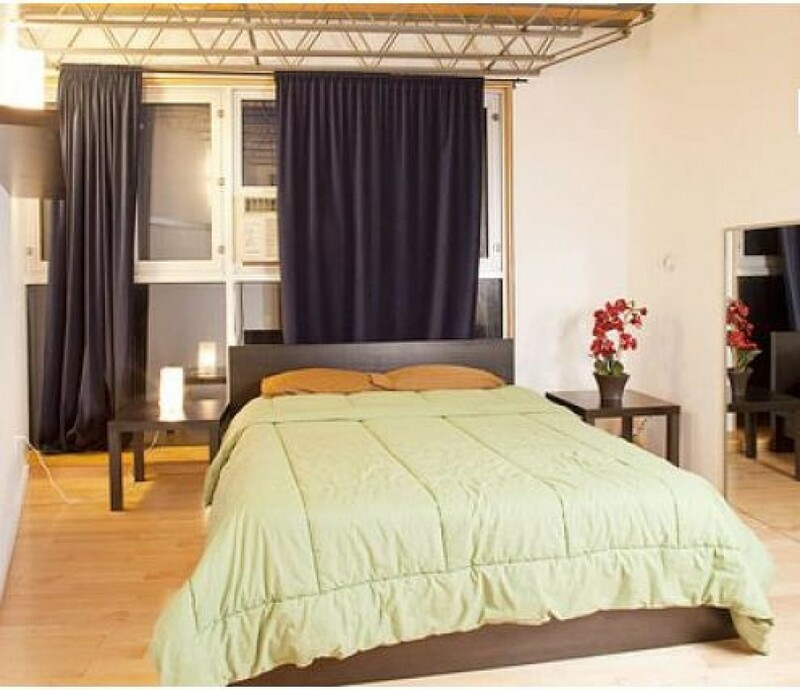 Furnished with Swedish Zen architectural style, this Brooklyn Vacation Rental caters five bedrooms, two bathrooms, full kitchen and a wide living room. The entire home is air conditioned making it cool and relax all the time. Hosting up to 12 people, this particular New York Vacation Rental consists of two floors (internal) and a roof terrace. This 4th floor apartment is without an elevator, but has staircase to fifth floor (internal spiral). As we regard our guests as God, we have every possible facility for them to ensure their stay with is an amazing one. Toiling hard throughout the day is obviously tiring and exhausting, so you need immediate rest and relax. So, we have arranged queen beds in all bedrooms. And to take shower there are two spacious full baths. As the apartment has gone through a renovated process, you will have elegant feeling with the high ceiling, wooden flooring, double sofa, wide screened windows allowing sunlight to come in and many more. TVs, high speed internet and DVD player will consume a great time of you for excellent recreation. Again, the kitchen is simply awesome and you can make various items with the help of cooker, toaster, microwave and many more. Again, the living room is replete with a dining area consisting of a dining table and chairs 8. Nights at Brooklyn’s surrounding are awesome. You will be stunned and dazzled with the lighting systems which create spectacular atmosphere. Zen Garden is very close to your stay where you can spend long hours while soaking up your body. The wood terrace even makes your stay in summer absolutely brilliant and enjoyable.